I sent an email to express my gratitude and to apologize as I would not be attending to an invitation from a giant consulting firm for a recruitment process in London (for a placement in South East Asia) earlier this month. Indeed, I felt grateful because they recognized my profile and considered that I would somehow ‘fit’ with the job and their organization. However, after thinking about it for few moments, I realized something and decided to send that email. In short, I thought that the business and the remuneration package if I joined them would be amazing, but it’s not the kind of ‘game’ I would like to ‘play’ for my next career journey. Remember when we’re children (and in fact we still have some ‘childish’ behaviors), we might try many things and play everything. Yet in one moment, we would have some preferences of ‘games’ that we wanted to play and then ‘stayed’ on that. The ‘game’ we preferred to play might have several characteristics that the others don’t have. It could be as simple as the display (color, weight, etc. ), to the difficulties (simplicity or complexity), or even the sources (who gave the toy / who provide the game), etc. Nevertheless, there are also moments that you might change your preferences, which is also fine. The point is, that consciously or unconsciously, you’ll have preferences and factors in determining what kind of ‘game’ you would like to play. It’s similar with career and jobs. You might have different jobs in the same career track. You might also have different career tracks with various jobs within them. No matter what job it is, the question to be discussed here is: ‘Do you really enjoy this ‘game’? How mindful was I when choosing the jobs (if I were able to choose)? Jobs, like games, have ‘rules’ that you need to ‘follow’. Some of the rules will require yourselves to sacrifice parts of your life; this then usually called as the ‘trade-off’ process. How much you would follow and deal with those rule of the games will determine your next step in your jobs and career journey. 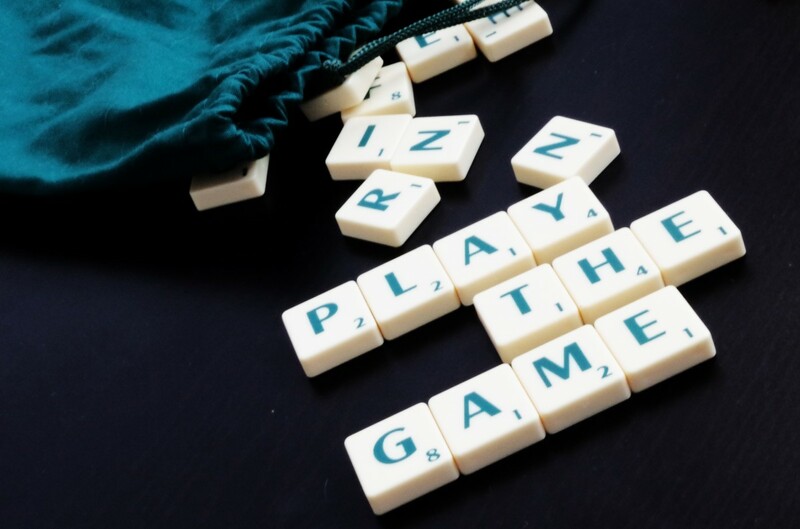 I decided not to join the ‘games’ invited by that giant consulting firms because of several reasons, which I finally considered that it’s not ‘my game’. I would not share the reasons here anyway, but you could send me a private message if you want to know more about how I considered whether this is ‘my game or not’. Again, to end this short note, it is really important that we keep ourselves as conscious as possible and as mindful as we can when making any decision whether to join ‘a game’ or not. Things might change, our preferences might also differ time by time, but we can focus on this moment by understanding what kind of rules we want to follow or how possible we can change the rules and create our own? By understanding that, we will be able to choose wisely to join the ‘best game’ (job or career) we want to ‘play’ or to say ‘Thanks, but it’s not my game’. Next Post Wow, Beruntung Ada Program Magang Keren Ini di Indonesia! I agree with you but the concept you are talking about is known as opportunity cost and we use it every day. Whether we are buying things or deciding how to spend our time…etc. Its just a matter or what you want and what will fit in with your life or life style. In the end No Pain, No Gain. Thanks for your thought, Oscar. Indeed, in other words it’s known as opportunity cost; although am not necessarily addressing on that. I personally more concern on how conscious/mindful are we in determining ‘what you want and what will fit in your life’ based on how much ‘pain’ we would like to experience (which involve the concept of trade off and opportunity cost). Nothing is new (or any proposed concept) in this article, just a reminder as sometimes we made a decision without being conscious/mindful. Yes that may hold true for new entrants to the job market only.